Dominion Fertility is 1 of 13 centers in 8 countries participating with Igenomix, a Reproductive research center in Spain, in an international study on embryo-endometrial receptivity (ERA) and the microbiota. 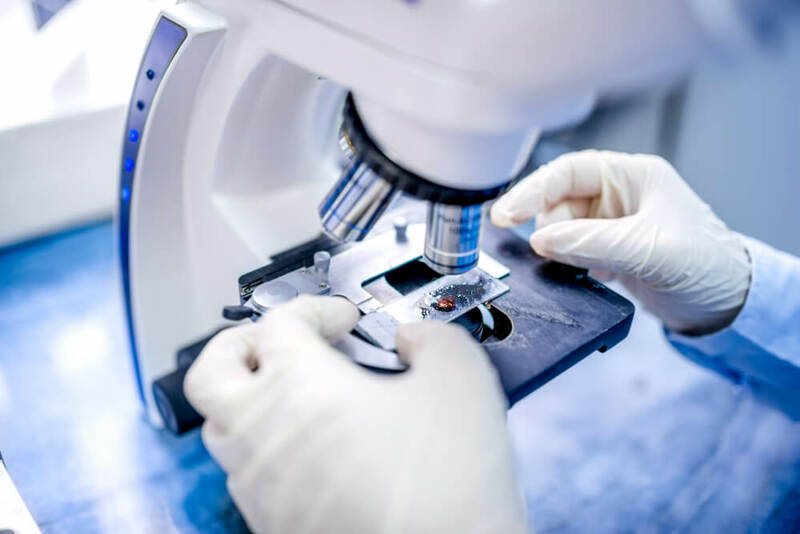 Studying the endometrial microbiota is a new area of interest in Reproductive medicine, as historically it was thought that the endometrium was a bacteria free environment. It is hoped that the results of this cutting edge study will further our patients’ chances for successful embryo implantation using IVF. The results of this study will be known and published in 2019. We are currently only 11 patients away from completion!